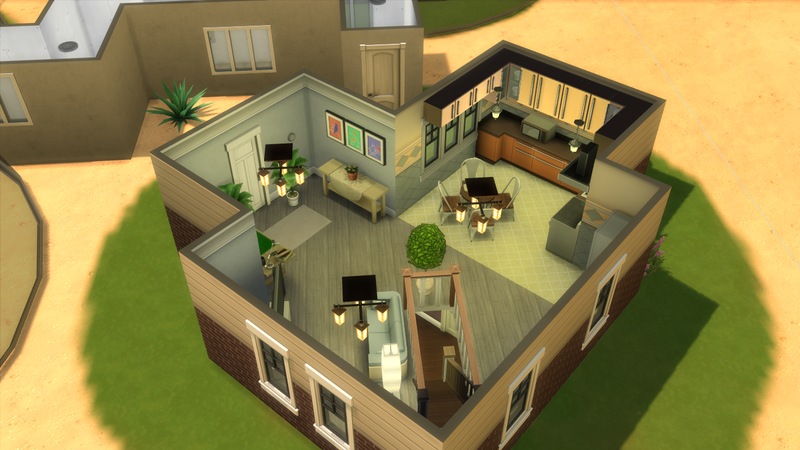 Today I bring you a different build. 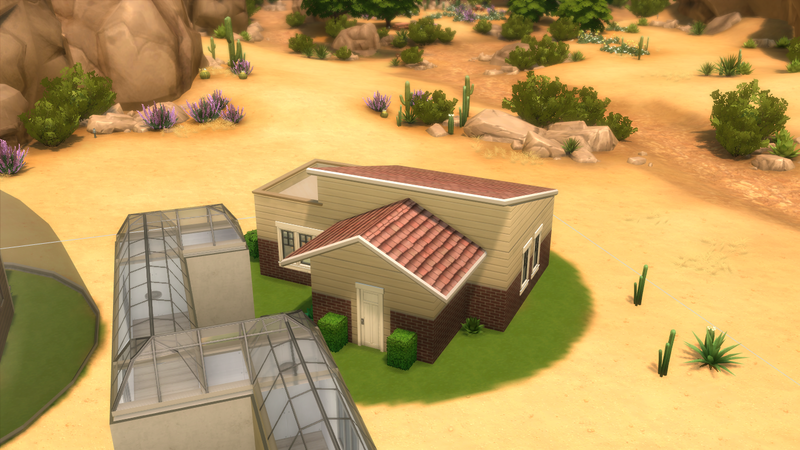 This is the first human colony on Mars!! 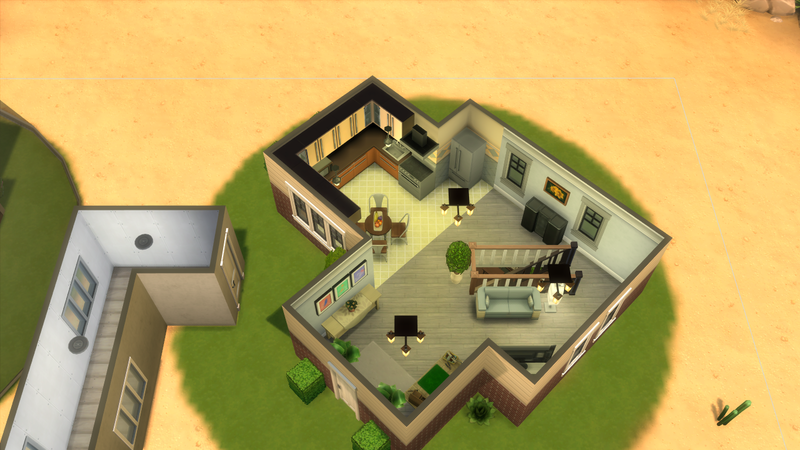 It's kind of a neighbourhood, made of 4 houses. 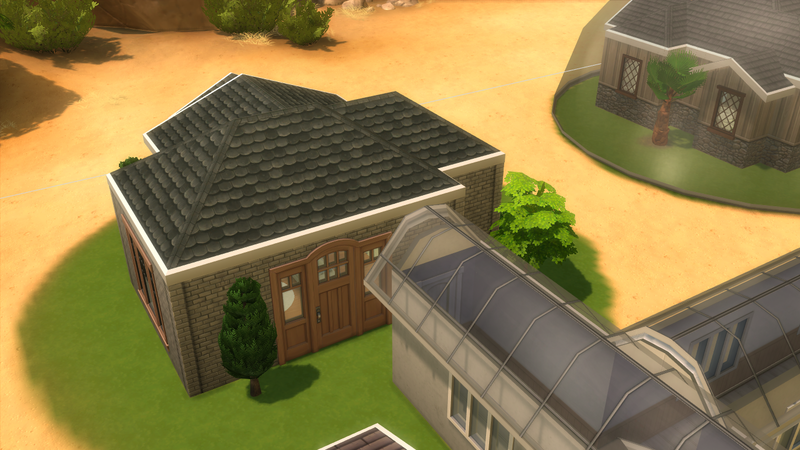 It has the base floor in the martian soil, and it continues undenearth it. 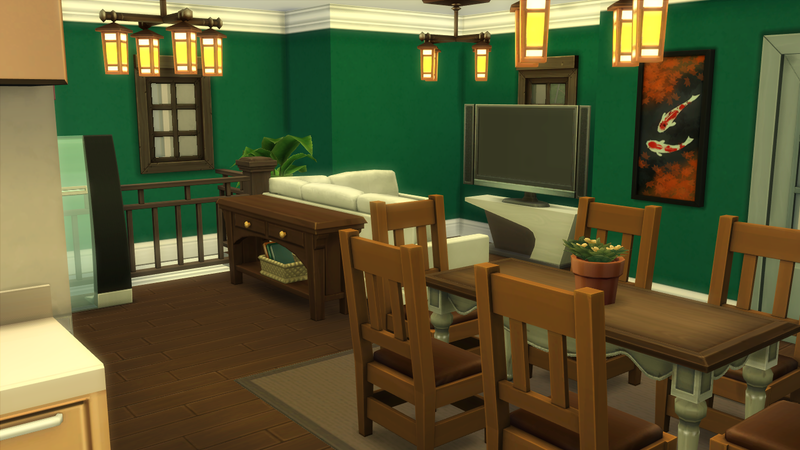 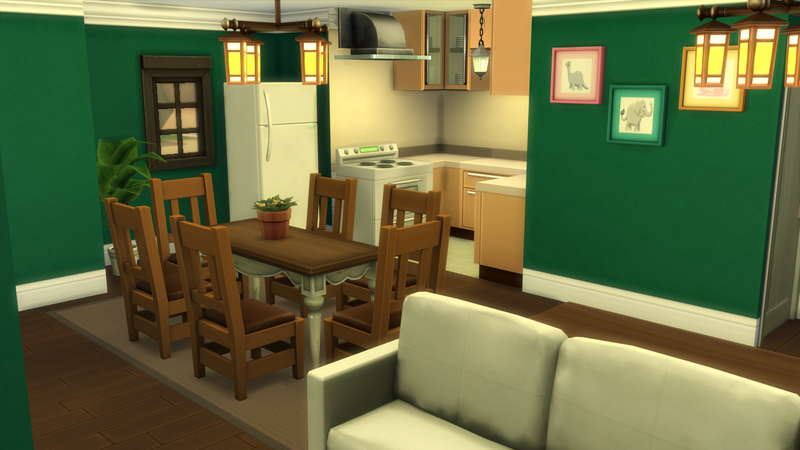 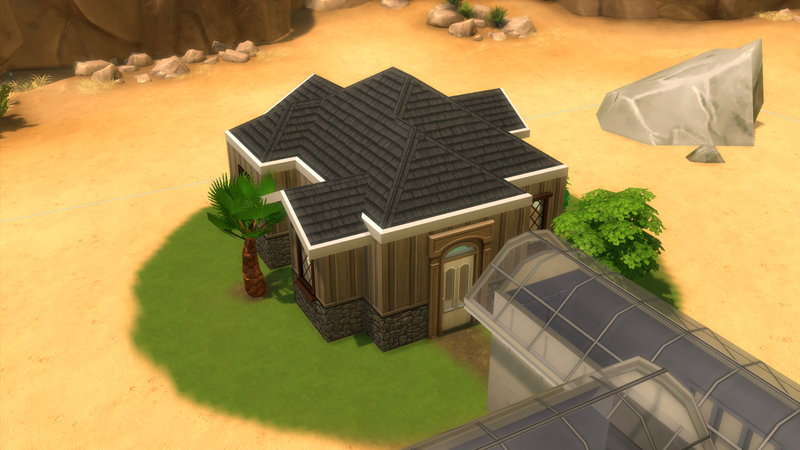 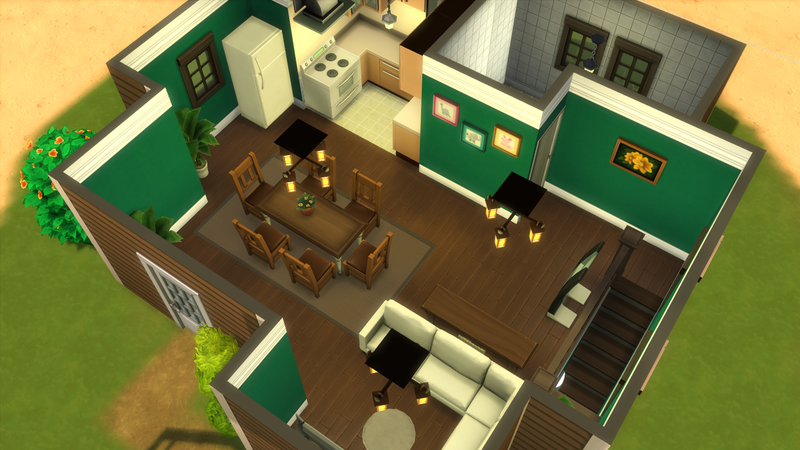 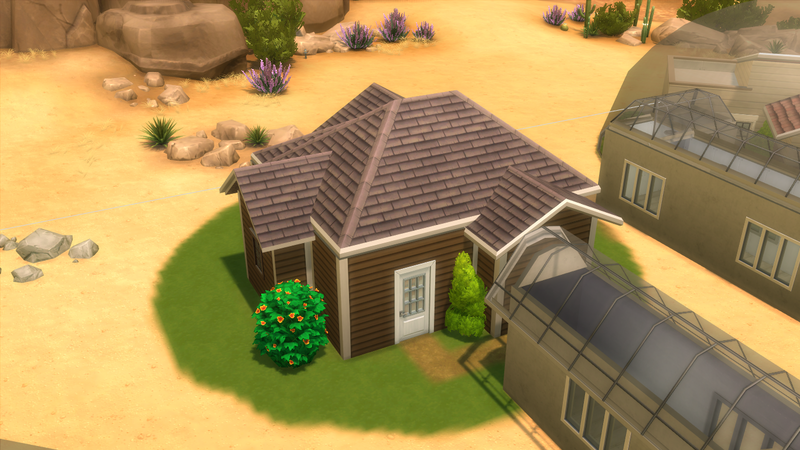 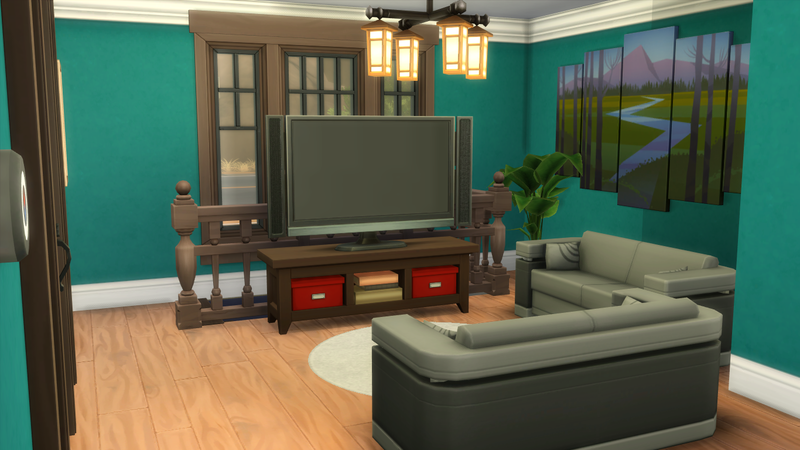 It also have a common green place where your Sims can remember how it was living on Earth!! 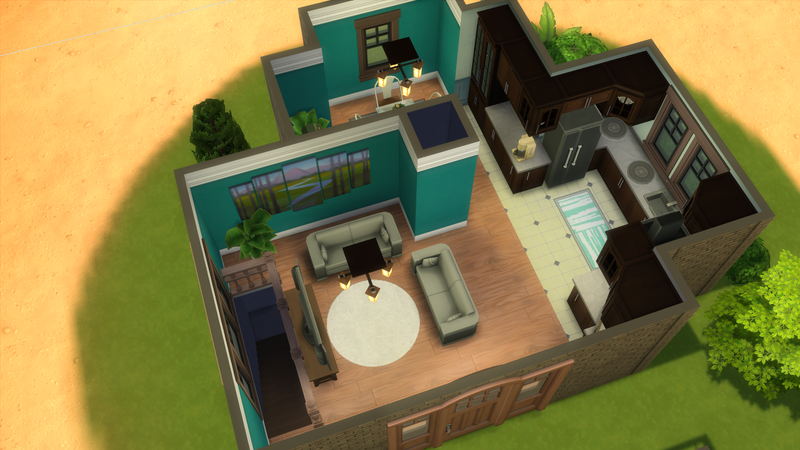 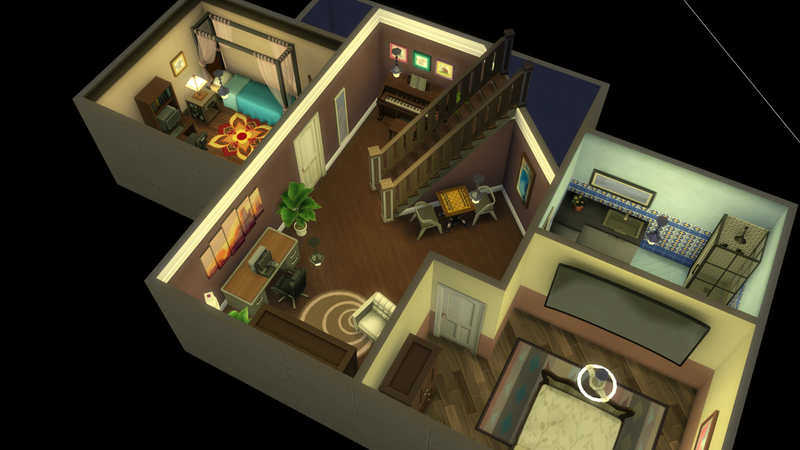 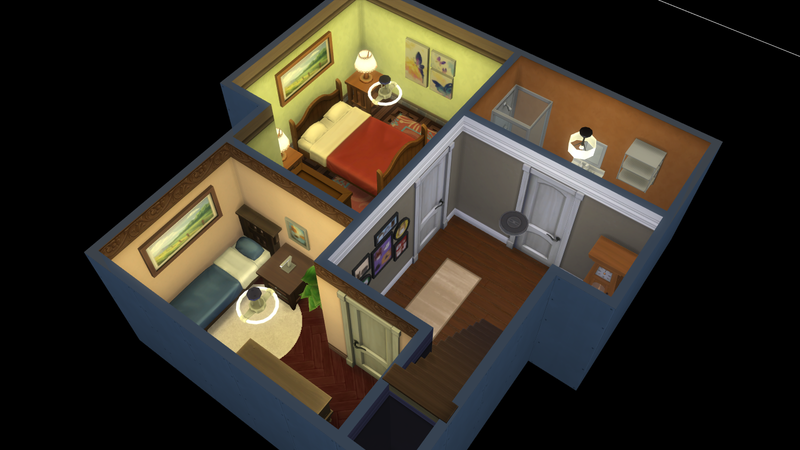 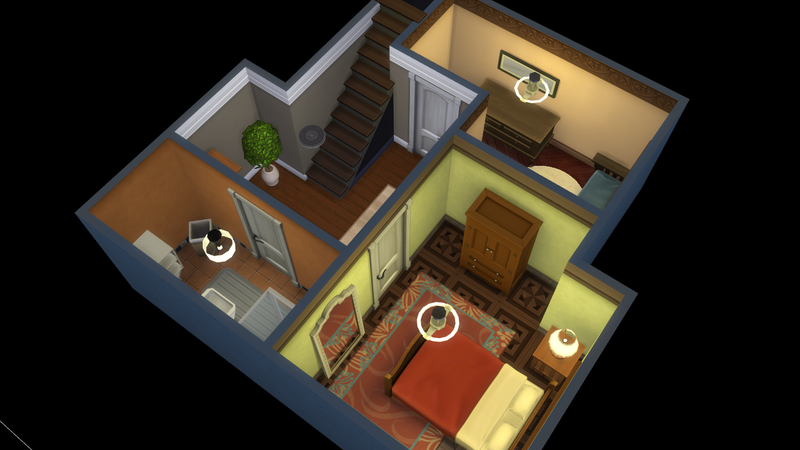 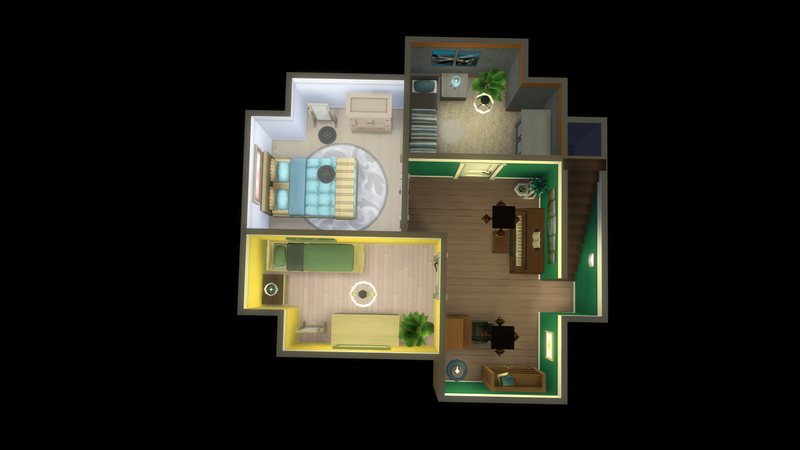 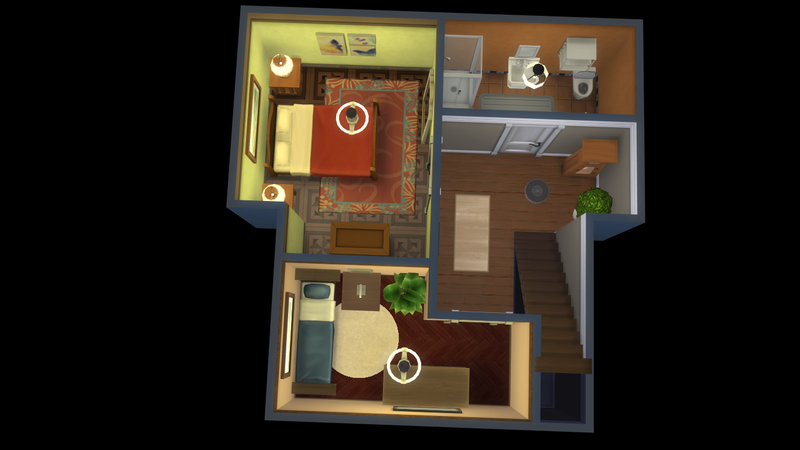 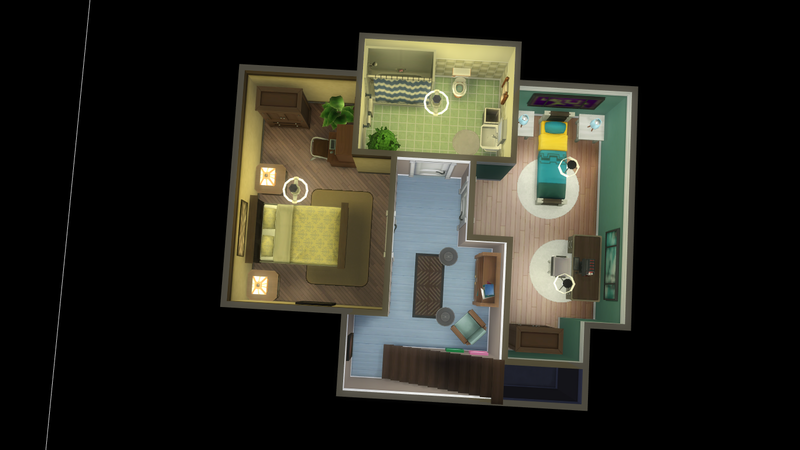 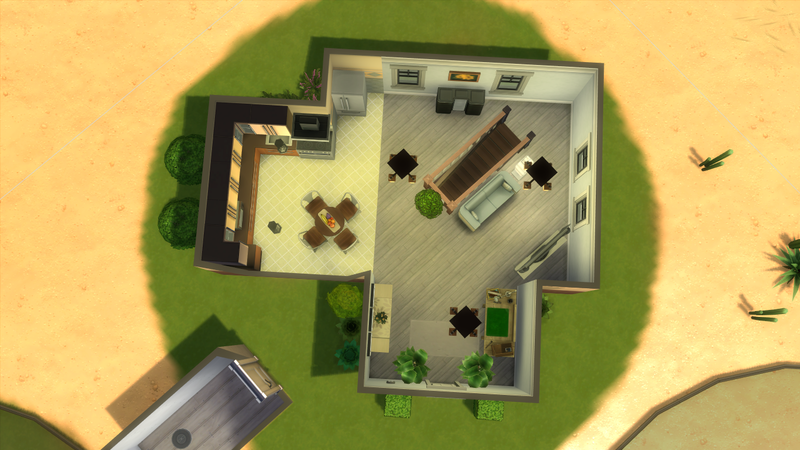 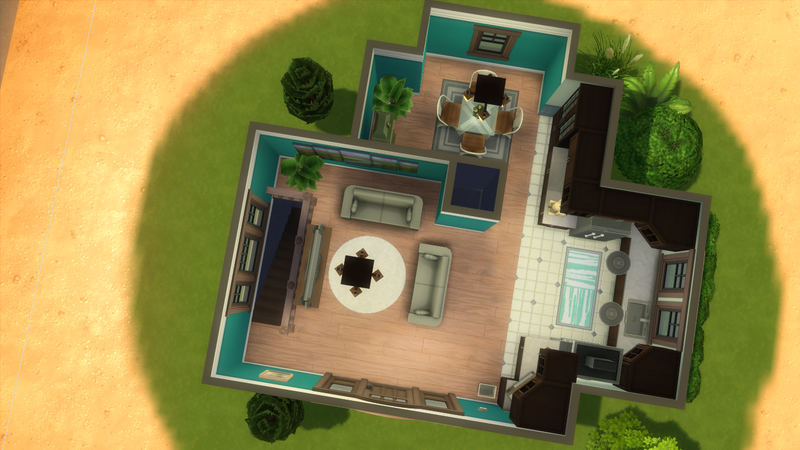 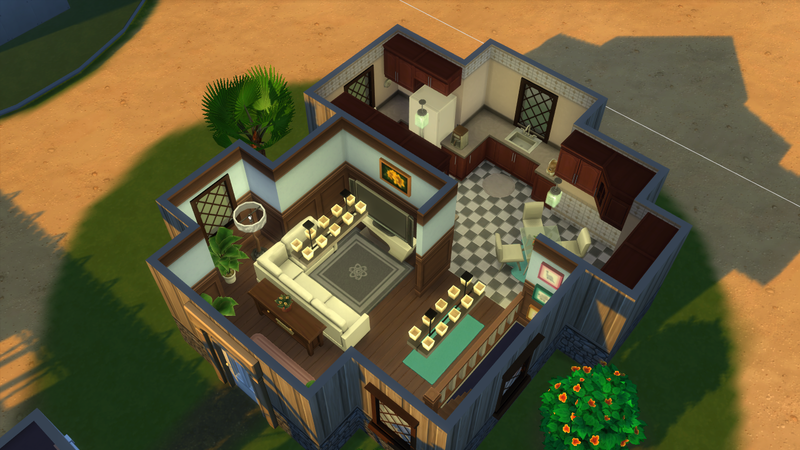 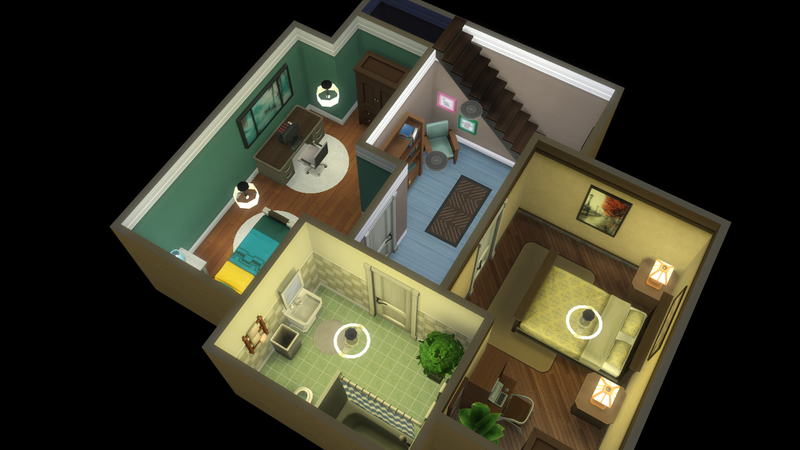 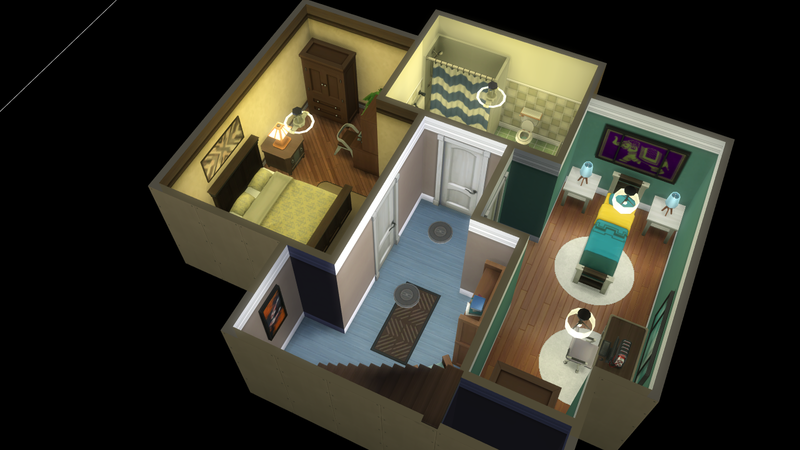 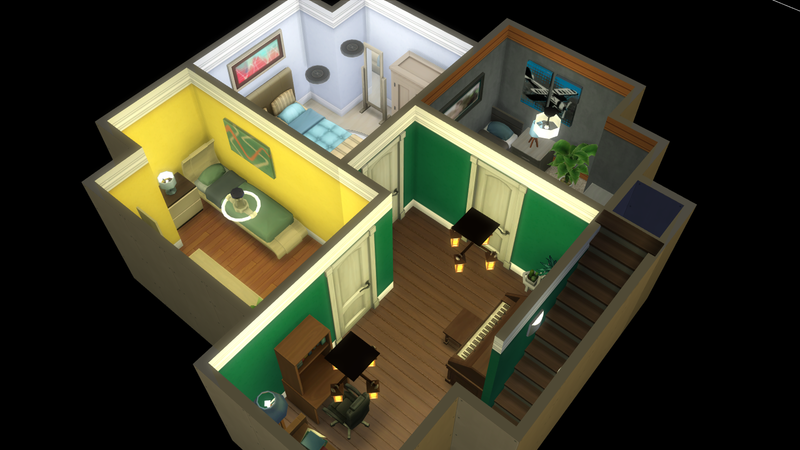 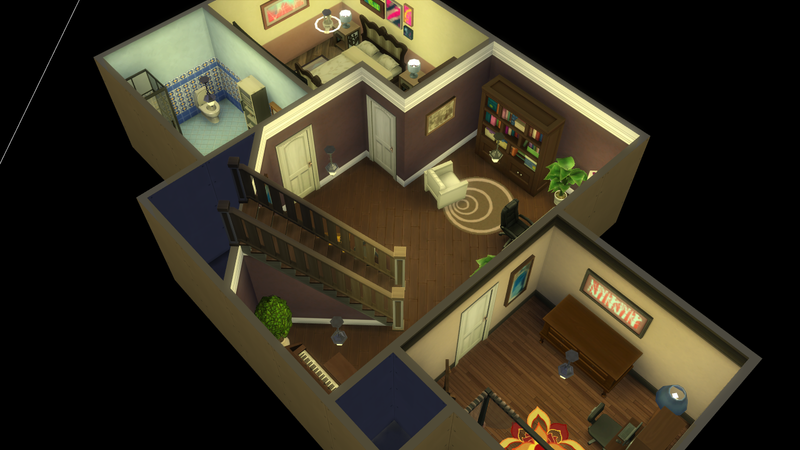 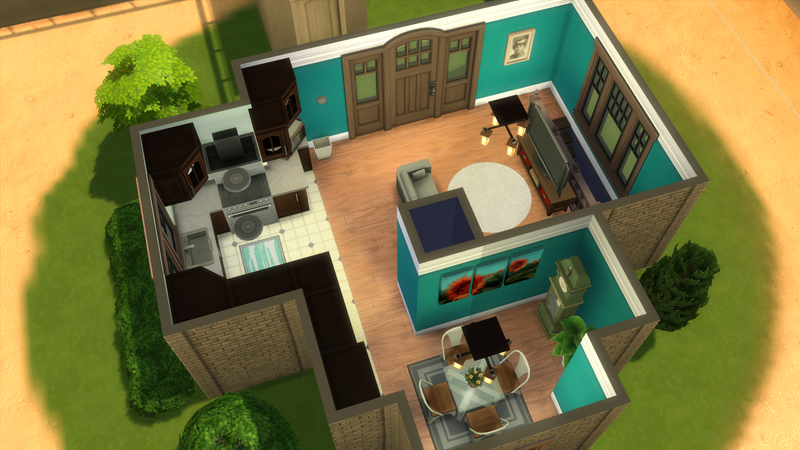 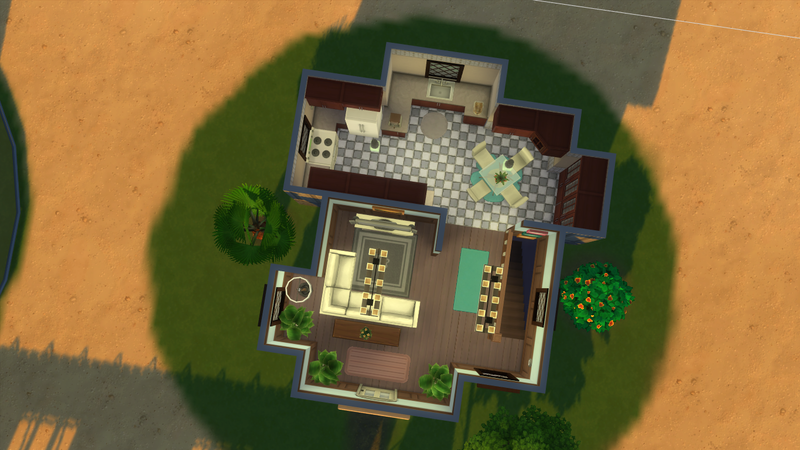 Each house has two bedrooms, and can household 3-4 Sims. 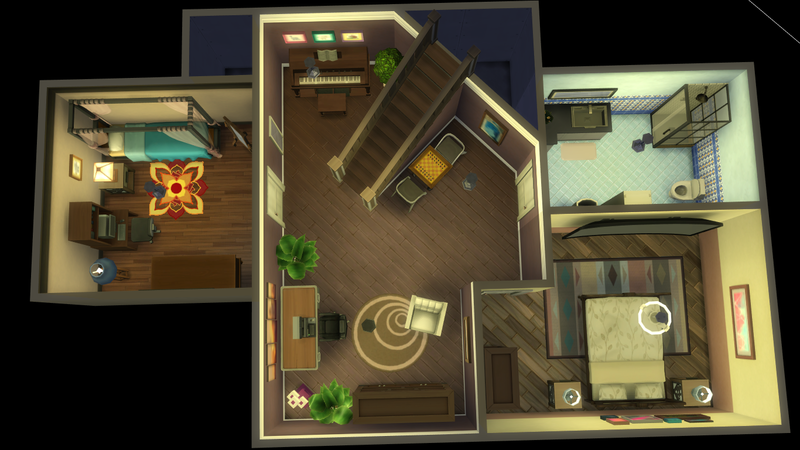 Victorian Avenue - 4 unique villas in one lot!